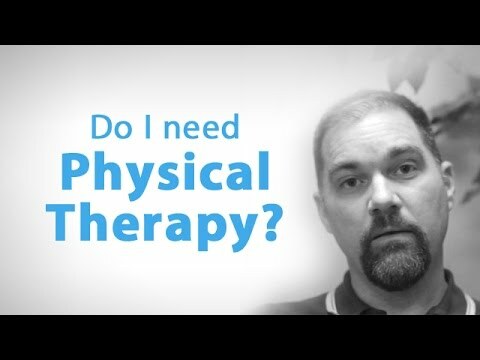 How Long Until I See Results from Physical Therapy? 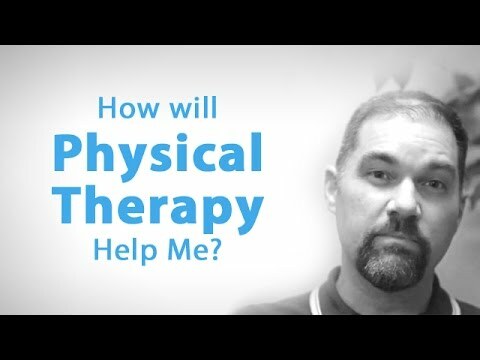 Tom L. of Lakewood Physical Therapy in Coeur D'Alene, Idaho explains that many different factors determine how quickly a patient will see the results from physical therapy. 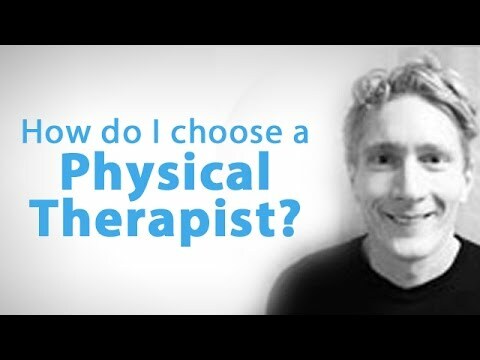 Depending on the level of injury, age, and their overall condition prior to the injury, it can take as little as a week or two, and as long as years, to see significant results and progress.